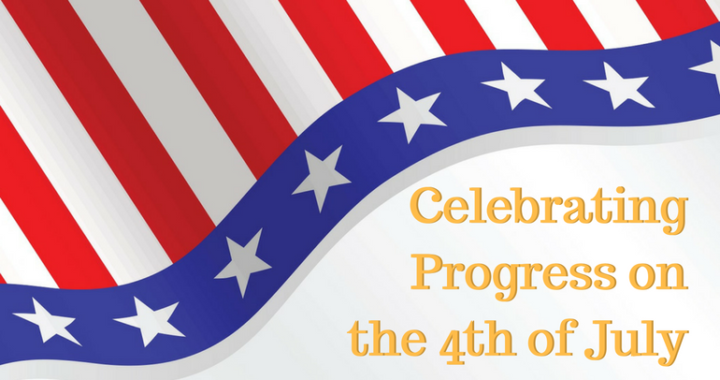 As our nation approaches the holiday when we honor our independence, we have much to celebrate. Despite the swamp creatures who keep emerging to discredit Republicans, our President, House of Representatives and Senate are moving forward with the promises made during the 2016 Election. The President is signing bills and issuing executive orders. His administration is implementing policies to keep us safe, improve our economy, while demonstrating the USA is back as a leader on the world stage. Since the media is preoccupied with chasing President Trump’s Tweets (brilliant, right?) 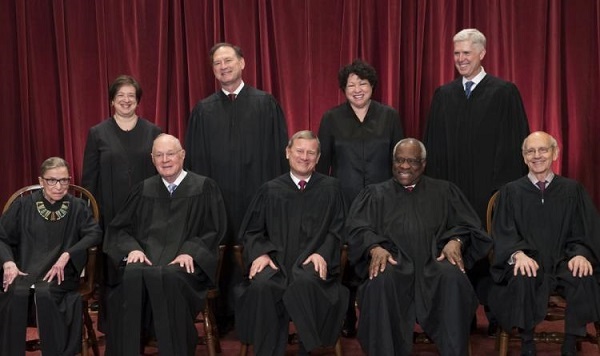 you don’t hear about this progress in the mainstream media, so a few examples are provided below as well as an encouraging decision from the US Supreme Court. 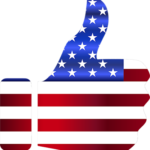 While Democrats use scare tactics to protect the failing Obamacare system, I am pleased the Senate did not force the vote on the Republican healthcare bill. It’s too important to rush through and our own caucus still has much to discuss. Meanwhile, policies coming out of Washington will stimulate employment in higher paying jobs, which is the best way to ensure people can afford healthcare. Here is the President’s reaction to the CBO Report. Read more from the White House on this important issue. Watch this interview of Speaker Ryan on healthcare and their legislative agenda. Vice President Pence held a “listening session” with victims of Obamacare. With bipartisan support, Senator Marco Rubio’s S. 1094 streamlines the process to remove, demote, or suspend VA employees for poor performance or misconduct. It also expands protections for whistleblowers while barring the VA from removing an employee who has an open complaint. The VA Secretary may appoint permanent medical directors who can provide consistent leadership. Signed by President Trump on June 23rd. By Executive Order, the President addressed the need for affordable education and rewarding jobs for American workers. He cited the fact that despite billions of taxpayer dollars being invested in federal programs, Americans are still struggling to find full-time work. 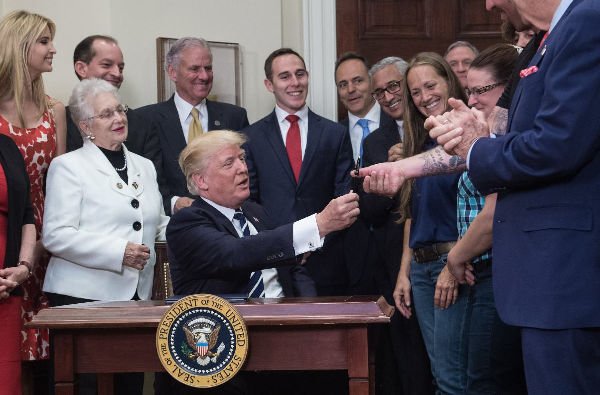 Citing the importance of “the dignity of work,” President Trump directed his administration to propose regulations that promote apprenticeship programs by non-government entities and to use existing funds to promote such programs. His Secretary of Education is directed to work with higher education to incorporate apprenticeships into their courses of study. The court released a per curiam opinion in Trump v. International Refugee Assistance Project and Trump v. Hawaii, granting the petitions for certiorari, consolidating the cases for argument during the October session, and granting in part the government’s applications to stay the lower-court’s injunctions. 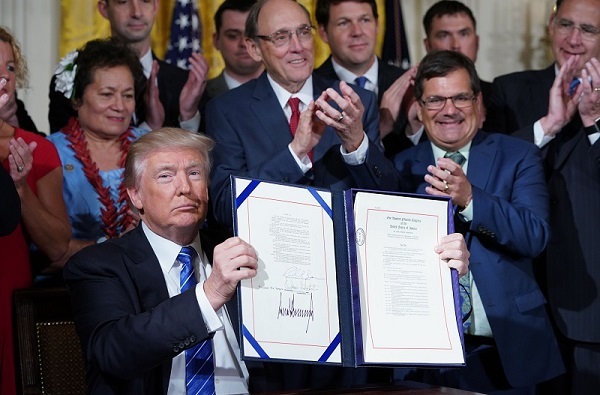 The President issued the National Security Presidential Memorandum on Strengthening the Policy of the United States Toward Cuba on June 16th. 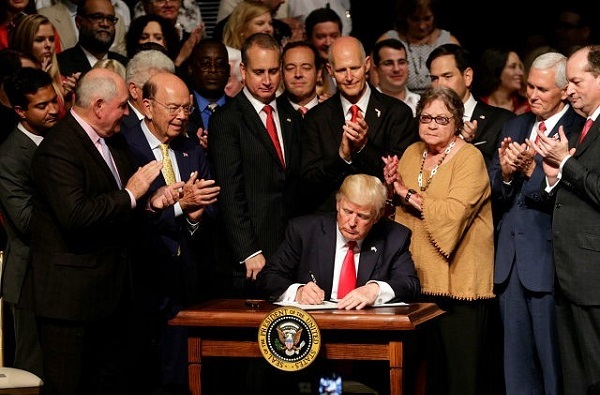 Citing the need to respect human rights and increase free enterprise in Cuba, the President called for restrictions on certain financial transactions and travel to encourage the Cuban government to address current abuses. This will be accomplished by ending practices that disproportionately benefit the Cuban government or its military at the expense of the Cuban people. We hope all Americans will enjoy the holiday associated with the 4th of July, and that they will not forget the reason we celebrate – personal freedom and independence from foreign governments! People from around the world still seek citizenship in the United States to find freedom and opportunity. If you would like to welcome those who have made the effort to become legal citizens, you can join with Republican volunteers at upcoming New Citizens Ceremonies. Republicans of River City Chair Carl Burton would welcome your attendance and assistance as he registers new voters! Upcoming Dates: July 26, August 23, September 27 and October 25. 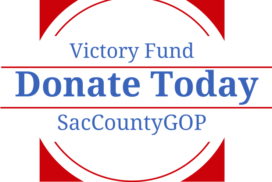 Let Carl know you’d like to participate by calling (916) 485-5741.